This is the little ones favorite, Children love our indoor soft impact absorbing playground. It's 40' long x 22' tall and has features like: a Double Slide, Pool Swing, Cave Climbs, Rodeo Riders, a Magic Carpet, The Bungee Wall and a whole lot more! 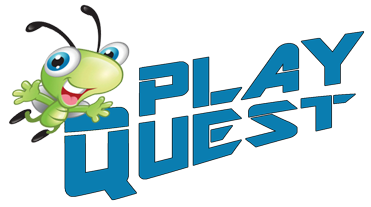 PlayQuest is for children 54" or smaller. Admission for PlayQuest only is whatever the skating admission is that session. 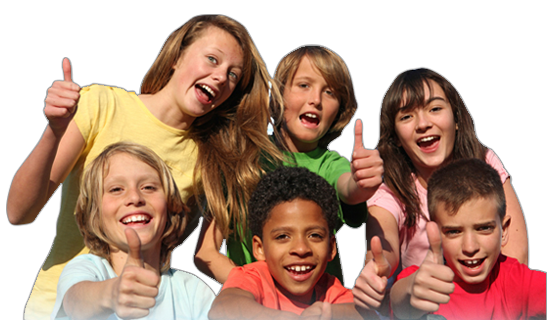 Check into our PlayQuest Birthday Parties. The Ultimate Indoor Soft Playground.